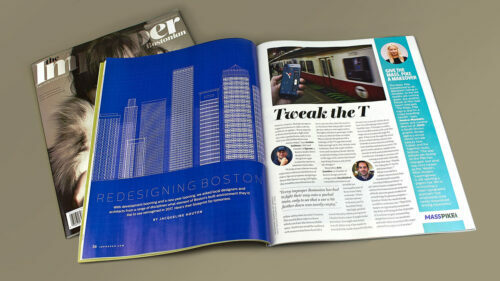 The Improper Bostonian reached out to Sprout to take part in their year-end article ‘Redesigning Boston’. They asked local designers and architects from a range of disciplines what element of Boston’s built environment they’d like to see reimagined in 2017. We choose to tackle redesigning part of the T experience. Every Bostonian has had to fight their way onto a packed train, only to see that a car a bit further down was nearly empty. 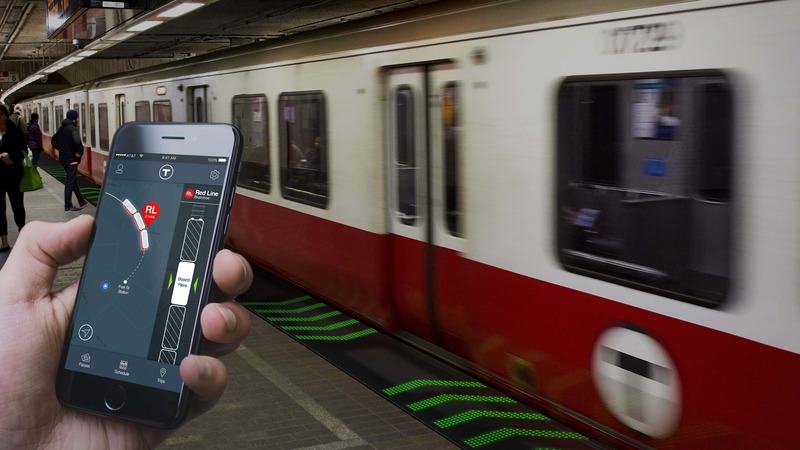 To help create a better overall experience and even distribution of riders, Sprout proposed designing a Smart Mat System using LED lights that would be retrofitted into the yellow safety mats in every T station. This would allow riders to know which cars have the most available space. Each train would be outfitted with sensors that know how full a car is and can relay that information to the Smart Mat and people’s smart phones. Before the a train approaches, the lights will direct passenger traffic to the cars that are least crowded. 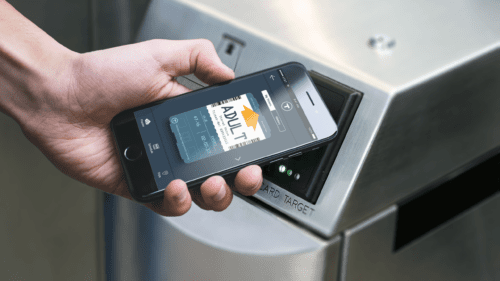 This would also be paired with a redesign of the T’s app that would help users get up-to-the-minute train locations, “beat-the-rush” notifications, and occupancy levels. 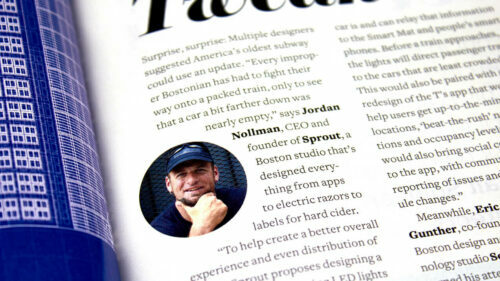 Sprout would also bring social connectivity to the app, with community-based reporting of issues and schedule changes. Want to see the what the rest of the redesign concepts? 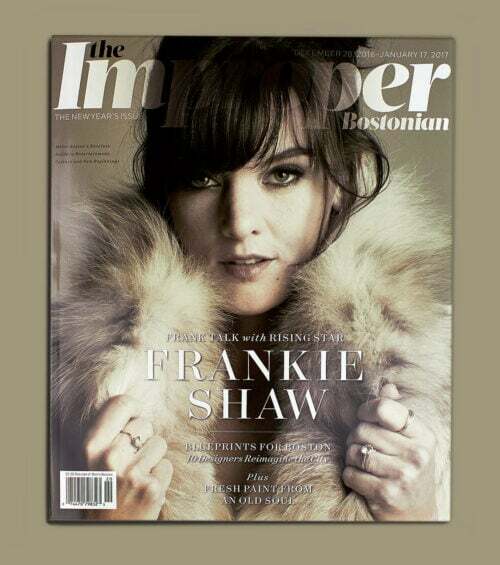 Check out the full article on the Improper Bostonian here.